Welcome the Mr & Mrs! 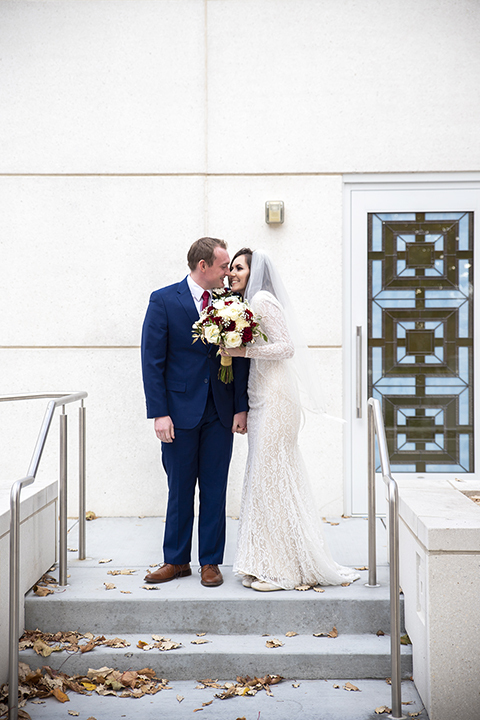 The brand new Mr. and Mrs. coming out of the temple! Her smile is my favorite in this image.